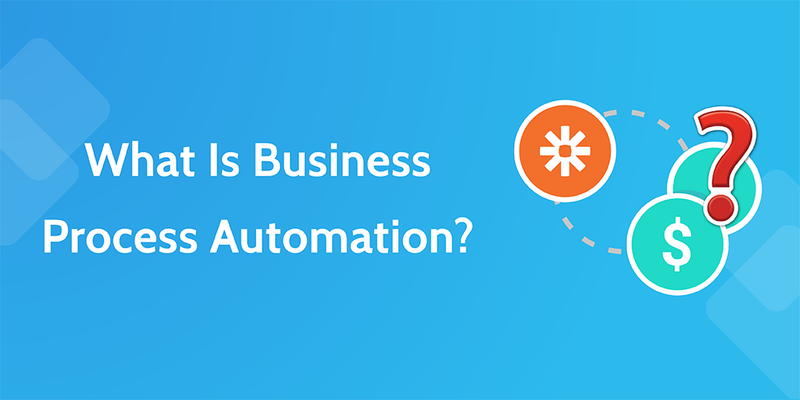 The Ultimate Guide To Business Process Automation With Zapier Is Here! The day is here and the time is now; we’re proud to announce the release of our Ultimate Guide To Business Process Automation with Zapier! Perhaps you’re not familiar with just how powerful this tool can be? Well then, allow us to demonstrate the power of this guide right here, right now by giving you the lowdown on some of its juiciest topics! Wait, you don’t know about God’s gift to SaaS-oriented businesses? Well, there’s no better time or way to learn! Business process automation is all about containing costs whilst saving time and effort by automating the processes which don’t actually require a human to oversee. Sadly though, like any concise explanation of a complex practice, that sounded like a load of buzzword crap, so let’s break it down! All of those and more can be solved with ease by downloading our new ebook on business process automation. Watch your invoices create themselves with information directly transferred from Paypal, forget having to shift between apps to centralize your CRM’s data and receive automatic notifications when a new customer registers so that you can follow up instantly! 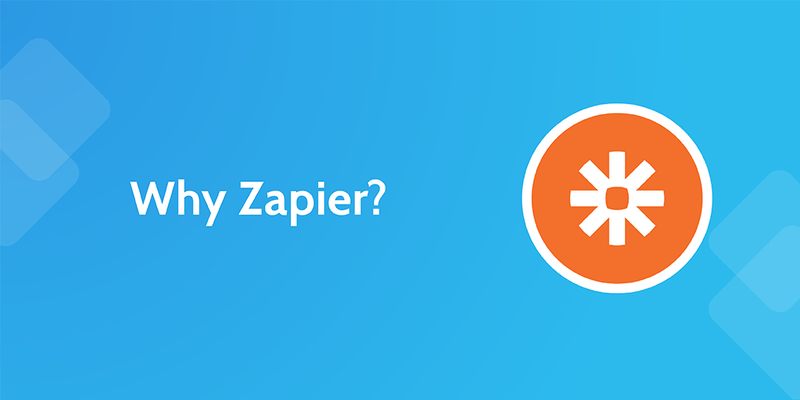 We’ll take you through Zapier‘s “Zap” system to get you on your feet. By linking together Triggers and Actions, you can set up a cause-and-effect model which will fire only when a specific action occurs. Whether you’ve suffered the effects of human error (hey, it happens) or are just sick and tired of bad processes such as shifting your customer data around manually, this is your answer. Hell, I’m naught but a humble writer and I still save about an hour every single work day thanks to Zapier and these processes! So, why not kick back, relax and read on to let us blow you mind (and current schedule) out of the water. Every genius starts somewhere, and so it is with the basics we begin. 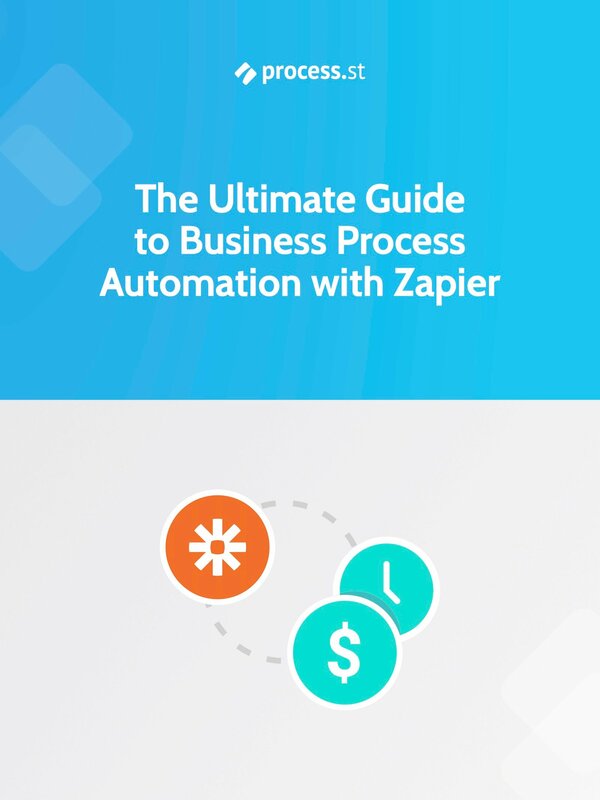 Although Zapier can be intimidating at times, the first section of our business process automation ebook will take you through every step of breaking into this incredibly powerful platform. Not only will you be shown how to create your first Zap (automation process) with screenshots every step of the way, but we’ll also explain exactly what each step of the process does, so that you’ll easily be able to take on the later, more complex Zaps. “Are you off your rocker?”, I hear some of you cry, “I need to link my Trello cards to Airtable, not save some holiday photos!”, you may continue. Well, although we use the example of saving your Gmail attachments to Dropbox, with the sheer number of apps that Zapier can link together, it’s a matter of the sky (and your creativity) is the limit! If you indeed wish to add new Trello cards or Asana tasks as an entry in Airtable or Google Sheets, all you have to do is change the apps and follow the same process. You’ll also be taken through how to filter your integrations so that you can further customize when they fire. To go back to our example of saving received Gmail attachments, you could filter this process so that you don’t even have to organize them into folders within Dropbox! That’s all of the basics down, but what bout the advanced automation hacks? Let’s say that you don’t want to link just two apps together – your business processes are far too complex for a mere two apps to handle your needs! In this case, be awestricken by the power of multi-step Zaps, which allow you to link an infinite number of actions to a single trigger. For example, the guys over at Typeform use multi-steps to fire off three actions whenever someone completes an entry; the response is transferred into Google Sheets, a new ticket is started in Zendesk and the task is added to a Todoist to-do list. All of this and more is covered in the first few chapters of the Ultimate Guide. 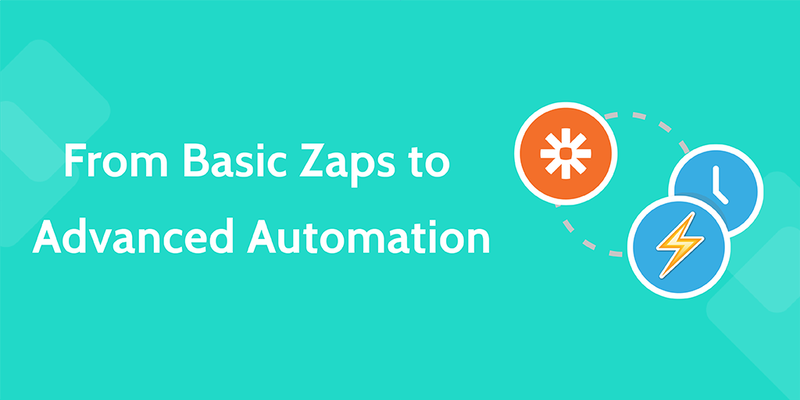 Zapier is, frankly, one of the most powerful process automation tools on the market today. Still, power is only one aspect to finding the ideal automation tool for you; for all you know it could have problems which could break the deal for its use in your company! At least, you may have been wary of potential problems if we hadn’t already put those fears to rest in the midsection of the Ultimate Guide to Business Process Automation. Read the full, juicy details on the matchup of the century with Zapier vs IFTTT! In fact, although IFTTT is certainly stronger in a more home-centric environment, the only real gripe we have with Zapier is that their Zap library needs a bit of an update. 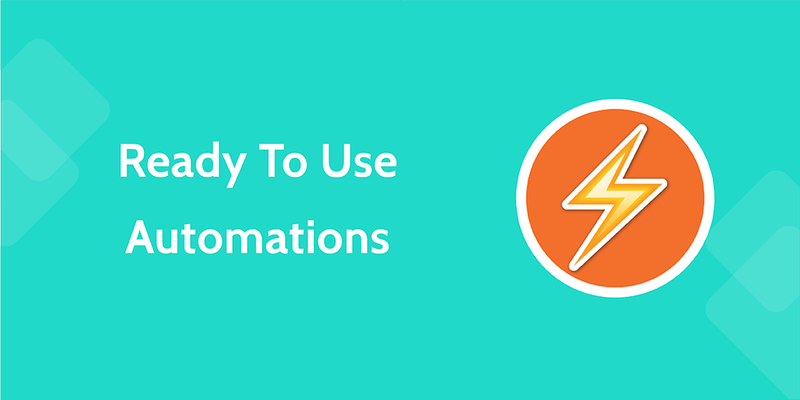 Sadly, this entails that you can’t easily search for a premade Zap to handle your automation woes… Or can you? From 222 ready-to-go Zaps for any breed of business process automation to 50 innovative companies’ Zapier case studies, the final section of the Ultimate Guide is the icing and cherry on our automatic cake! Do you like the sound of business process automation, but don’t feel like you have the time, expertise or creativity to make your own processes automatic? How about letting someone else do it for you, without paying to outsource the work? We’ve scoured the wide web for the most useful Zaps that Zapier’s shared library has to offer. Backups, file management, accounting, lead management, you name it! If someone’s made it, it’s likely to be on here and ready to use with a single click. Better yet, even if you don’t find the exact process you need (let’s say that you want to add your Wufoo leads to Salesforce, rather than Highrise), you can always take the Zap and just swap out the app you don’t need. On the other hand, what if you want to automate as much of your business as you can, but aren’t sure where to start, or how far you can go? 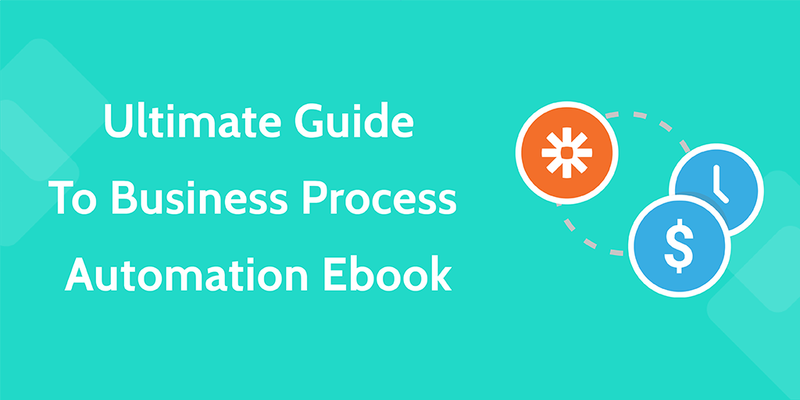 Once again, the Ultimate Guide to Business Process Automation has you covered, with case studies to spark your imagination in how to use this powerful tool! To give you a little taster, Pingboard use Zapier to shift all of their Intercom messages into their CRM, PerfectCoffee email thanks to their customers when a SurveyMonkey form is complete and Influence & Co. automatically hand marketing leads to their sales team in Contractually when they meet certain criteria. Take their examples as inspiration for your own efforts – you never know just how much you could be able to automate until you see how others are using it in innovative ways! Download the Ebook for Free Now! The road to business process automation can be difficult, especially if you’ve never encountered the topic before. However, with this (if I say so myself) damn fine and completely free 111-page guide, you’ll be swimming in extra time, money and sanity. We here at Process Street don’t like to mess about, especially when it comes to productivity, so if you’ve lasted this long, like what you’ve read and want the Ultimate Guide to Business Process Automation with Zapier in PDF, ePub or a combined Zip format, click that oh-so-tempting button below.